Earlier this year, GitHub announced Learning Lab — a portion of the site where users can learn the fundamentals of GitHub, and get advice on how to migrate to the service from other platforms. They’re all fairly self-explanatory. Uploading to GitHub and Migrating to GitHub both talk about the fundamentals of the service, and how you can add a new project, or port over an existing one from a rival service, like BitBucket or GitLab. The Community Starter Kit course introduces users to the settings, files, and documentation you have to add to a project, in order to make it easier for others to contribute. The only generic, non-GitHub focused course is Introduction to HTML. It makes sense that the site would want to teach these skills to their users though, as a bigger online presence could logically translate to more contributions and downloads of a particular product. Github‘s Learning Lab is a bit like Lynda or Pluralsight, but with a couple of key differences: it’s free, and it’s focused predominantly on GitHub and the ecosystem of technologies surrounding it. So far, it boasts a decent array of courses, many of which focus on the more advanced elements of GitHub, like managing merge conflicts and building a landing page with GitHub Pages. You can check it out here. 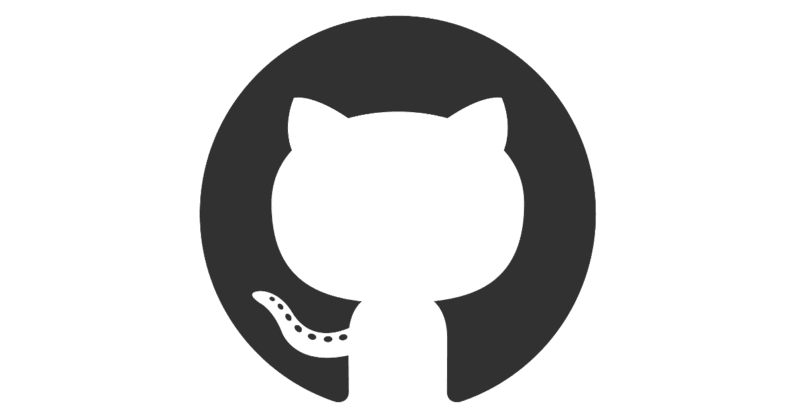 The GitHub Learning Lab is also available via the GitHub Marketplace, which may be the better option for some users, as it can integrate with existing repositories.